Join us at Kitsap Pride 2018! 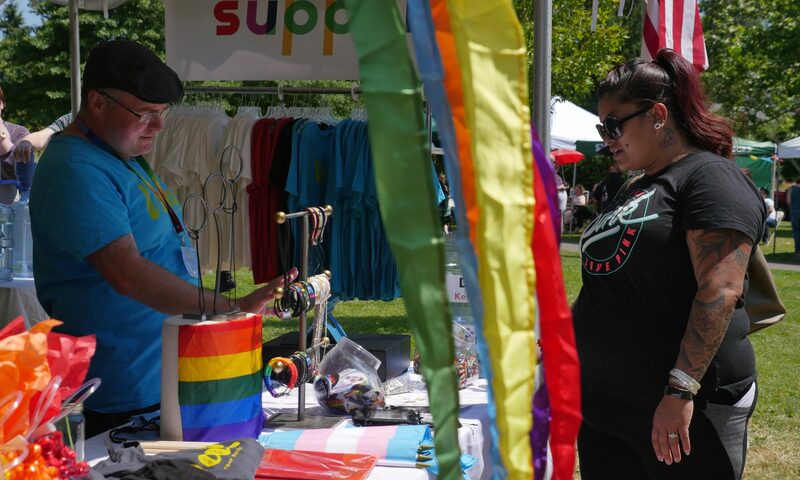 We invite local non-profits, artisans, and businesses to exhibit at Kitsap Pride. Promote your organization at the West Sound’s premiere event for the LGBTQ+ community! Visit our Exhibitors page for more information. Next PostNext May 27, 2018: Sip & Support at Eleven Winery!